Hilarity Corner: Enter With Caution!!! Big Bang ranked second and B.A.P ranked third. Junsu also proved his worldwide popularity as he ranked first on the iTunes Chart in Japan, tenth on the Billboard’s World Albums Chart, and first on the monthly Music Video Chart of a Chinese site last month. 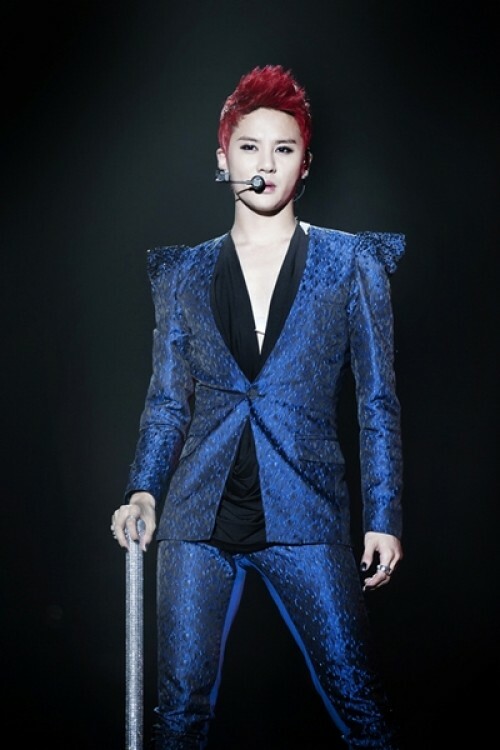 Junsu is currently having a concert tour in Asia. Starting in Seoul in May, he went to Thailand, Indonesia, Taiwan, and China, attracting over 30,000 audiences. 151215 Happy Birthday Kim JunSu / Celebrate XIA! chaelwest on 151215 Happy Birthday Kim JunSu / Celebrate XIA! JYJ Fantalk Archives: Who Says Old Can’t Feel New?